Conquer 200 km in two weeks to earn a $50 ROKA voucher! Bone-rattling cobbles. Freezing temperatures. Lacerating winds. What's not to love about the Spring Classics? ROKA is celebrating the most ferocious one-day racing in the world by challenging you to join your heroes out on the road this spring. You have two weeks from April 1st through April 14th to conquer 200 km. Do it successfully and you'll earn a $50 voucher at ROKA.com plus an exclusive digital badge. Do it in one epic ride and you'll also get a limited edition ROKA Spring Classics cycling cap. 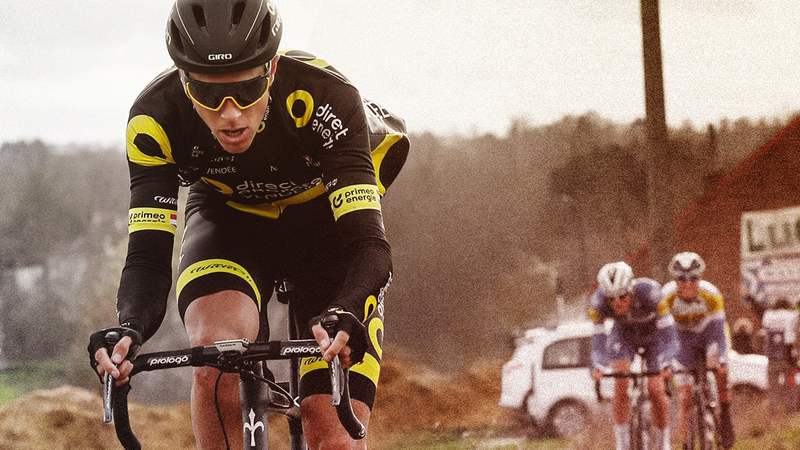 Plus, 200 lucky winners will have their cap signed by reigning Tour of Flanders champ Niki Terpstra! Trusted by the world's best riders, ROKA sunglasses are built for all-out efforts on the road, over cobbles, through the gravel, dirt, rain or fog. Every pair weighs less than an ounce, won't slip off your face thanks to patented GEKO no-slip technology and boasts best-in-class optical clarity. To find out more visit www.roka.com and join the ROKA club on Strava. Merckx, Kelly, Cancellara, Terpstra-YOU! Now get out there and conquer the classics this spring. - the ability to opt-in to receive a limited edition ROKA Spring Classics cycling cap if they complete the distance in one ride. 200 caps will also be selected at random to be signed by Niki Terpstra. 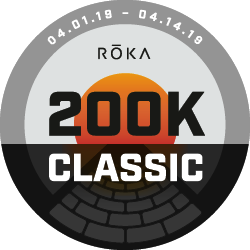 Conquer the challenge to get $50 off a pair of ROKA sunglasses and earn the ROKA 200K Classic digital badge. The description of this challenge is provided by ROKA. To learn more about how to use Strava, please visit the Strava Support Center or email support@strava.com. All other inquiries should be directed to ROKA. Prize eligibility and fulfillment is at the sole discretion of ROKA. To be eligible to receive the limited edition ROKA cycling cap signed by Niki Terpstra, the challenge must be completed within one (1) ride and you must opt-in. This exclusive prize will be shipped to the address provided upon completion of the challenge.